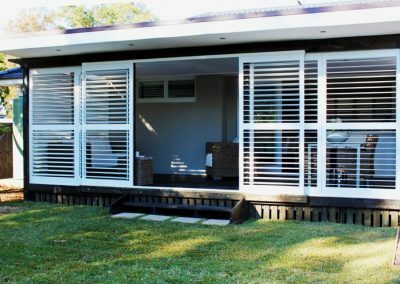 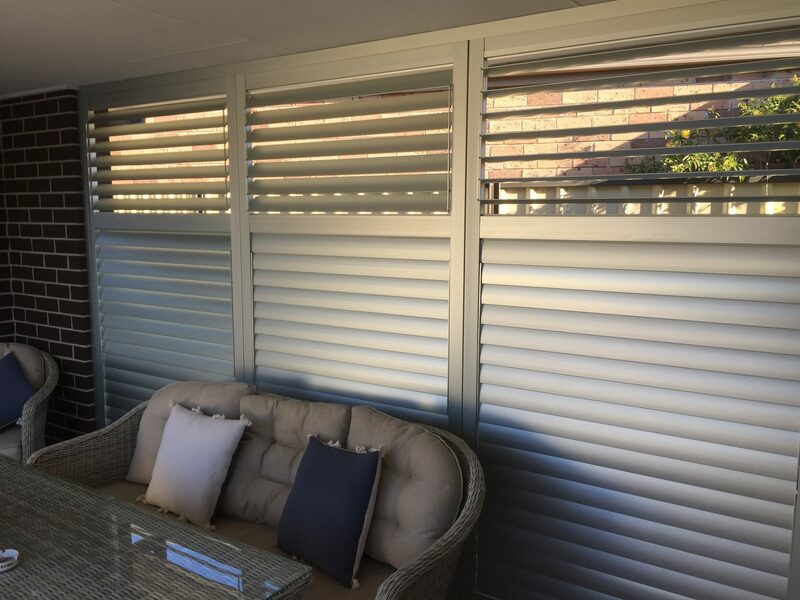 Aluminium outdoor Shutters offer security to your home whilst enhancing your space with a contemporary and stylish look which is also durable and low maintenance. 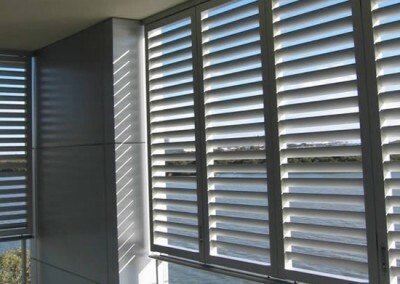 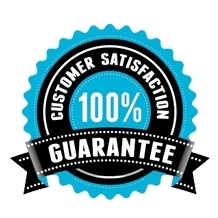 The options are endless with this product, it can be applied internally or externally. 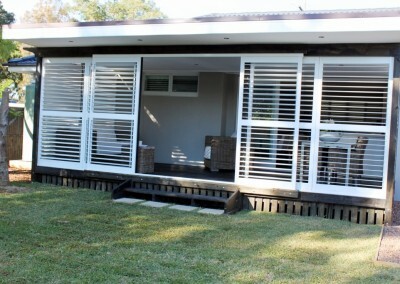 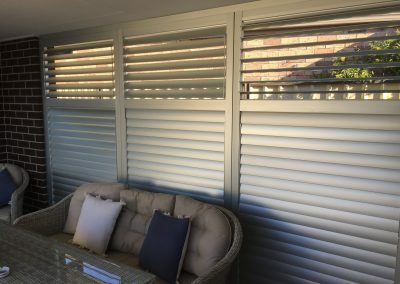 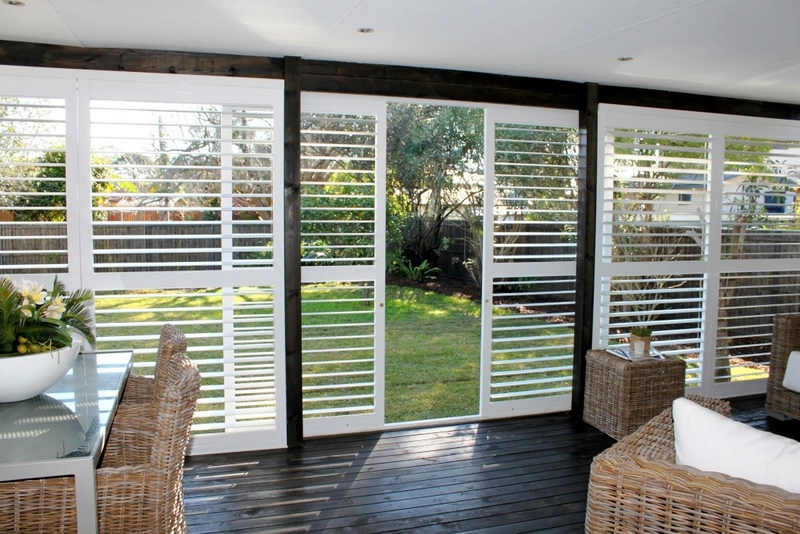 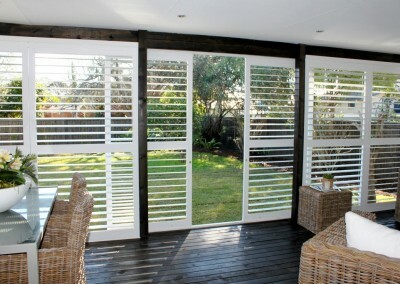 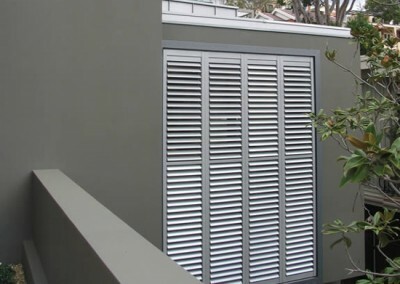 Externally outdoor shutters provide security, noise reduction, privacy control, light and ventilation control and are a great option for balconies, courtyards and outdoor entertaining areas. 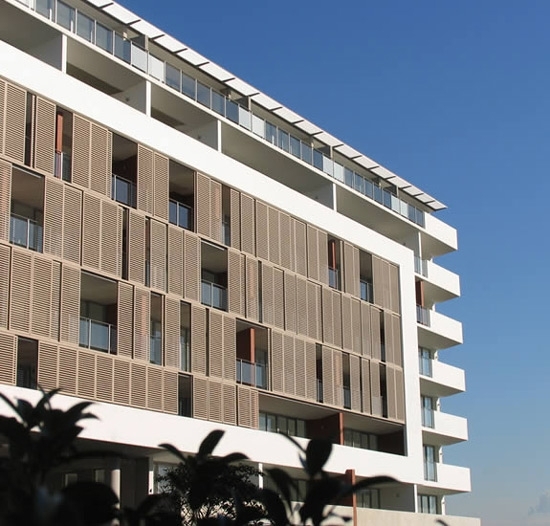 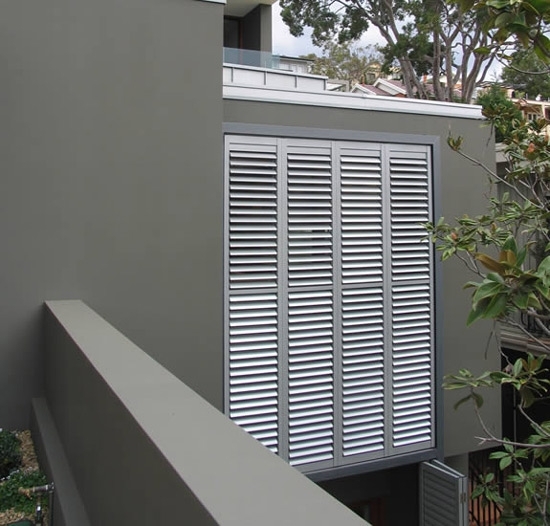 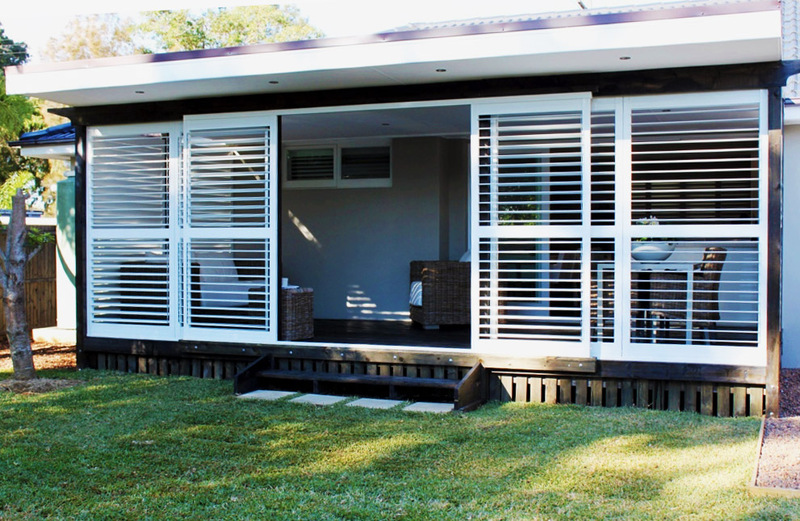 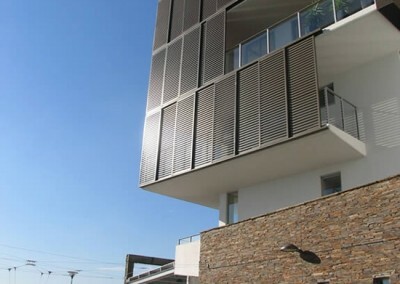 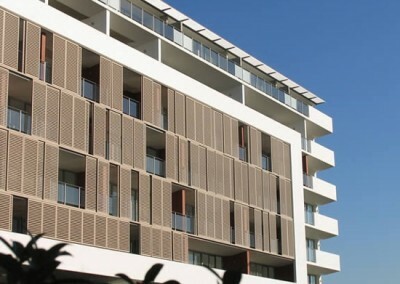 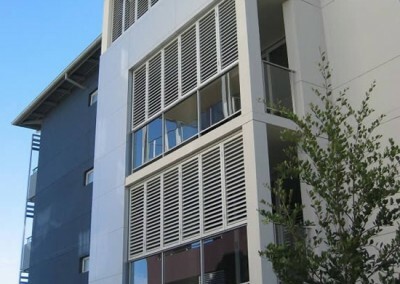 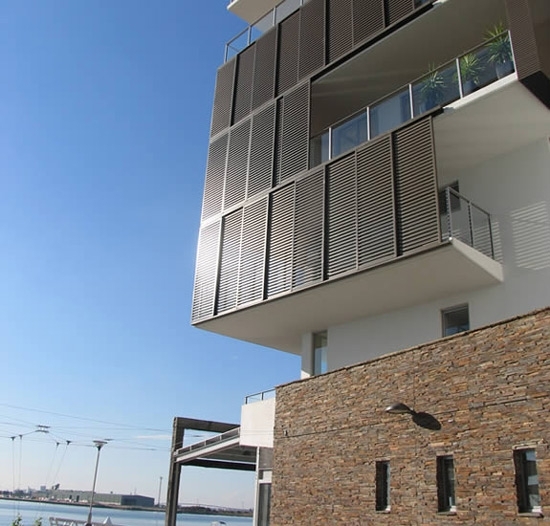 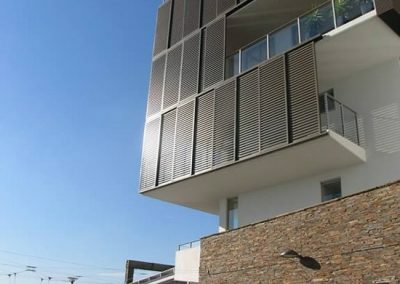 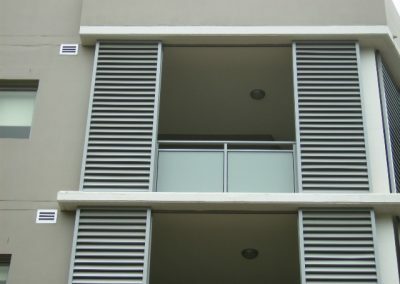 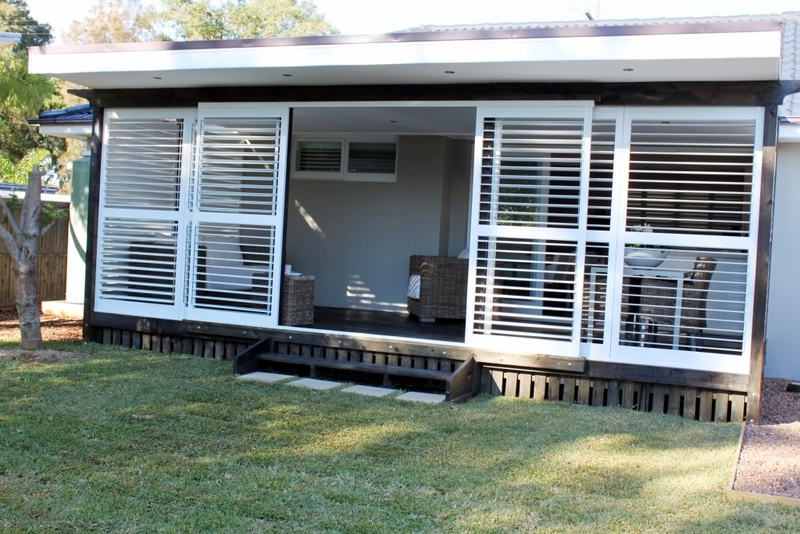 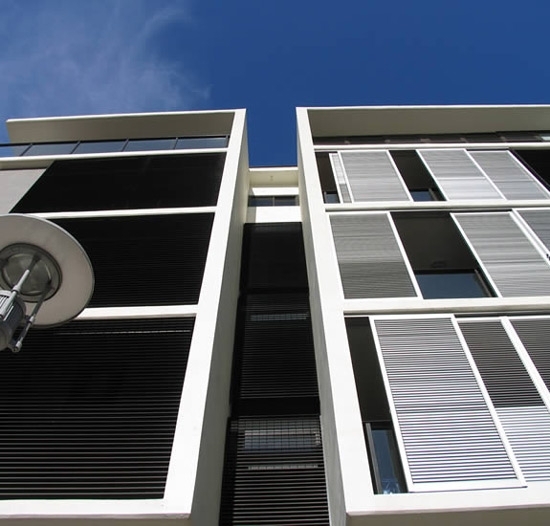 All of our aluminium outdoor shutters are constructed form high-grade aluminium, powder coating and anodized (20um) finishes that comply with Australian Standards, making them ideal for external use in salt air environments. 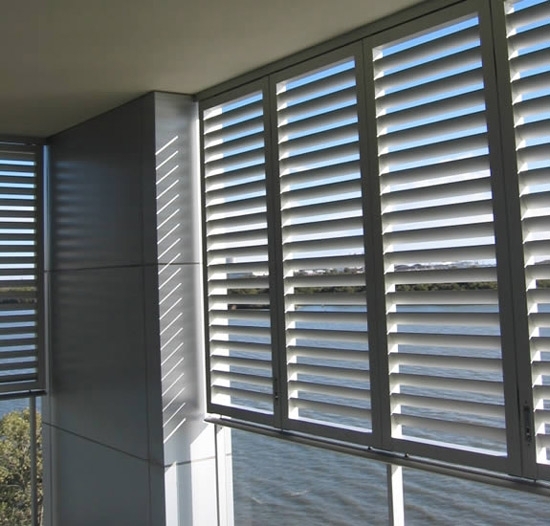 Aluminium Shutters offer a superior level of security and they can be locked in place which provides a safer environment, while still enjoying the benefits of ventilation, light control and views. 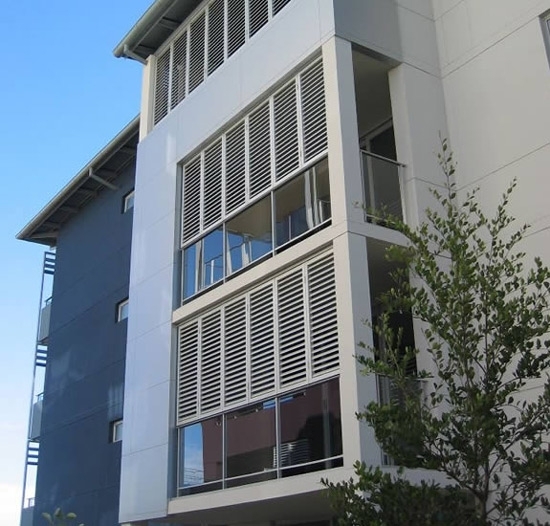 Lightweight, elegant, long lasting, rust proof – this product has an outstanding performance and gives an architectural look. 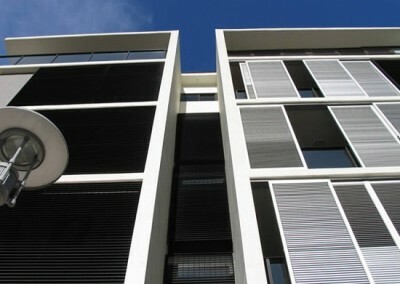 Sizes and finishes can be specified at design stage, or just as easily retro-fitted to a building. 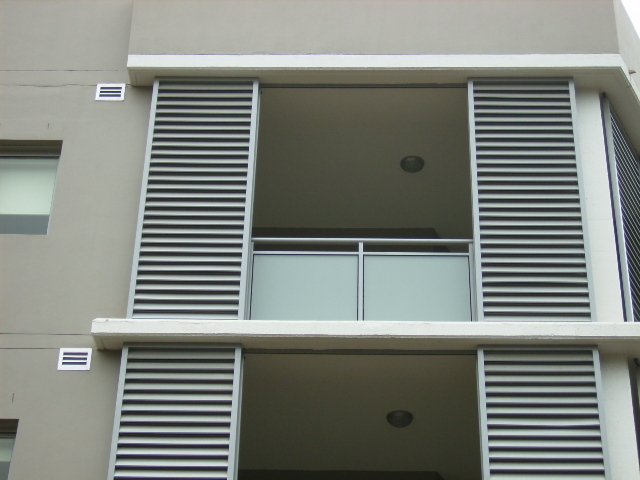 They work very well on a multi-dwelling complex that needs a great looking solution in quantity.